Getting arrested is far from being a fun activity or enviable pastime, but you might not think it from looking at some of these incredible photos from the funniest felons of 2018. From the widely circulated huge neck criminal to choice outfits and hilarious hairdos, these people make jail look fun. 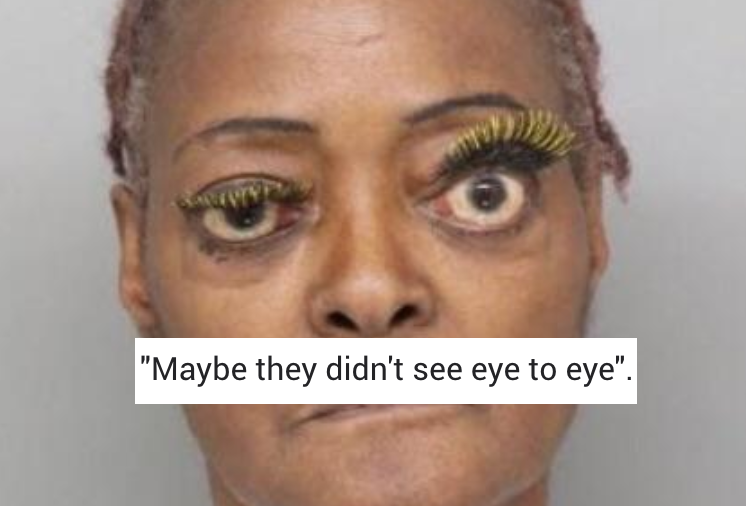 Keep scrolling for some of the most hilarious mugshots of 2018. Earlier this year, the internet was very excited to see that famed rapper Tupac was back among the living, as confirmed by this funny headshot. Unclear why he tacked on the "Jeez Fizzy" after his first name — my guess is it was to throw fans off his scent. This lottery winner laughed his way right out of the bank. 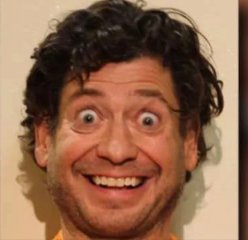 I had to do some extra sleuthing to figure out why exactly this guy was laughing so hard in his mugshot, but now that I know, I'm laughing right with him. It turns out that after winning the lottery, this man thought it would be a great use of his newly earned riches to dump $200,000 worth of manure on his ex-boss's lawn. 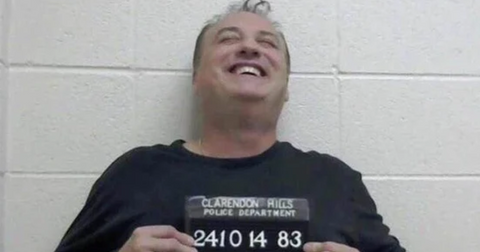 His boss clearly did not think it was as funny and called the police, but even after being handcuffed and arrested, this man simply can't stop laughing. 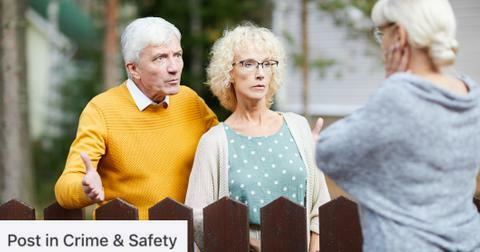 This woman and her neighbor didn't see eye to eye. 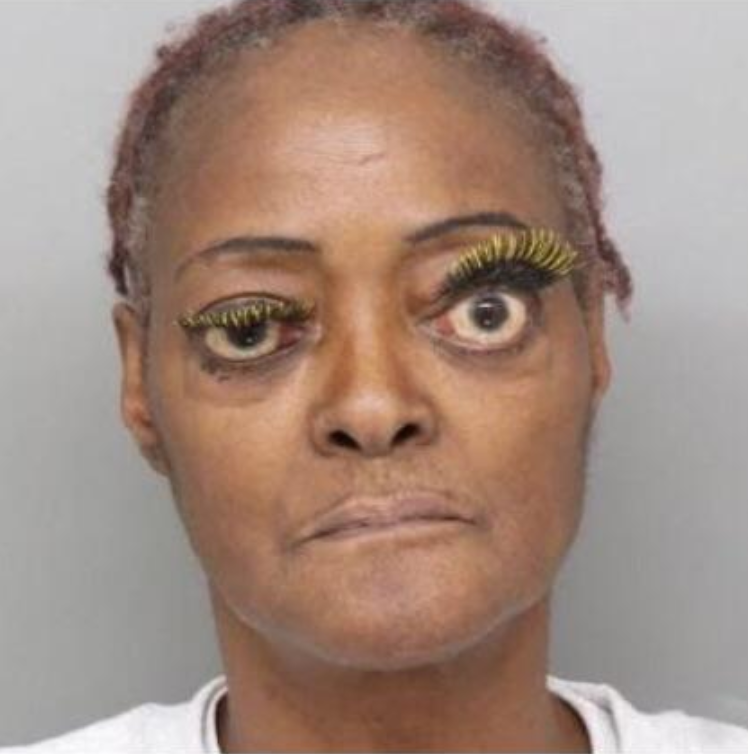 This woman's oversized eyelashes are everything. I'm actually surprised no makeup line has jumped on board to replicate this iconic look. 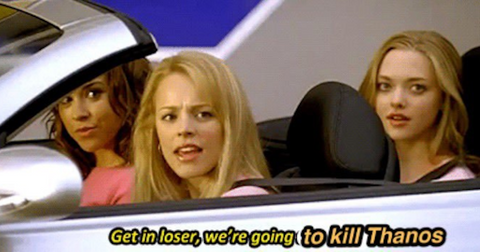 Kylie, here's looking at you. 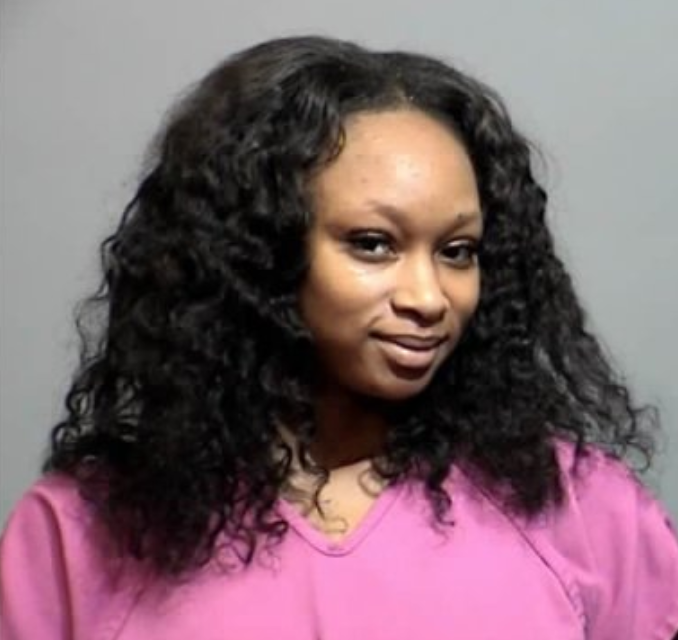 I'm not sure if this should be surprising or not, but this woman was arrested for pouring hot grease on a woman, resulting in terrible burns to her back and arms. When the internet read the news, they couldn't stop themselves from puns like "Eye can't understand why she would do such a thing." Unclear what was going through the head of this heavily tatted "Miami Joker" when he voluntarily inked himself as a tribute to his favorite film, but I'm glad he did it anyway. 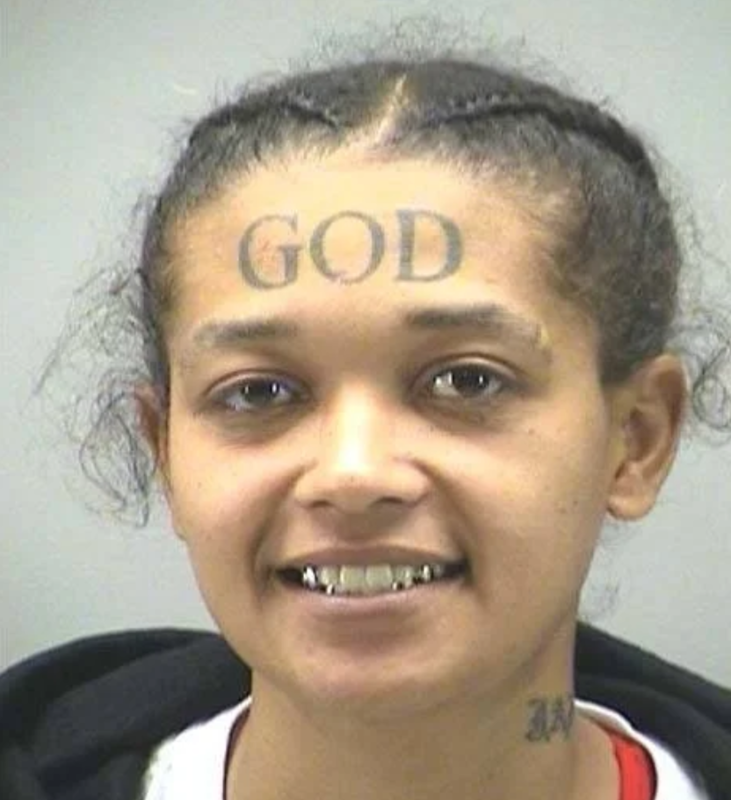 His tattoos aren't even the funniest part about him; when he was arrested for pointing a gun at passing vehicles in (where else?) 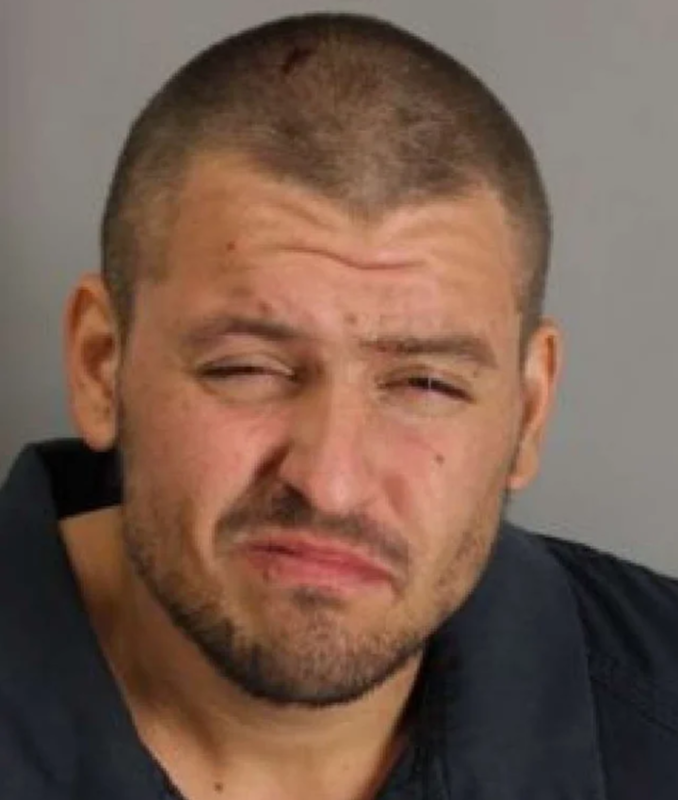 Florida, he told the cops he didn't have a concealed weapon permit because "it's expensive." 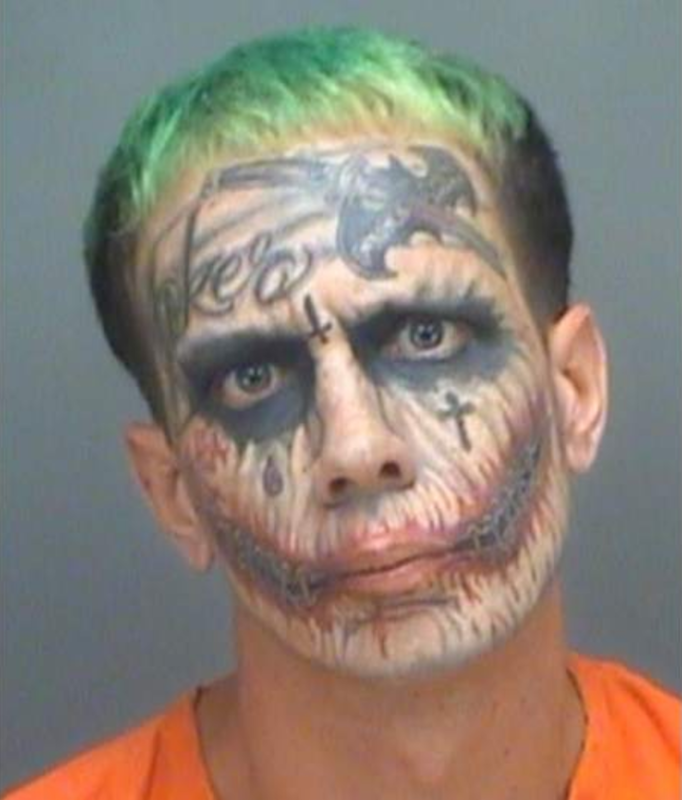 Clearer mugshots for this two-time arrestee apparently also show "a vulgar message directed at The Batman," Tampa Bay Times reports. 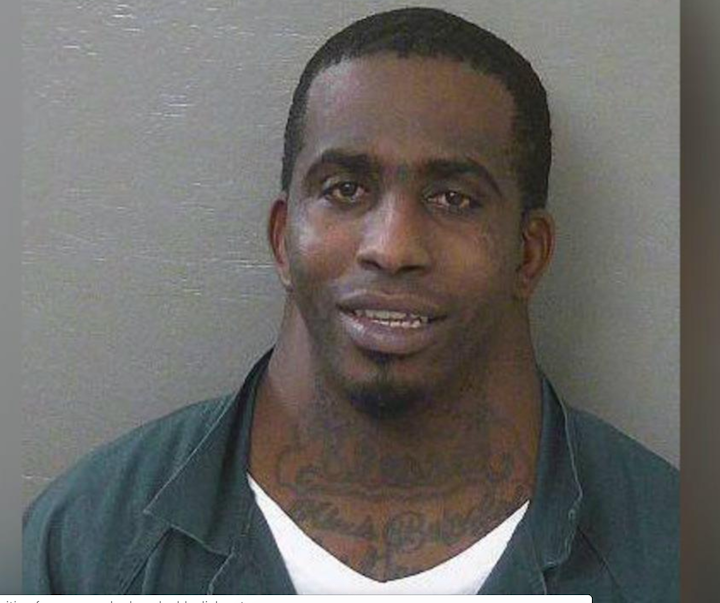 We've already covered the priceless puns this man's arrest unleashed upon the internet, but no 2018 mugshot roundup would be complete without taking another moment to appreciate this guy's fantastic picture. Hey, the camera adds 20 pounds, right? 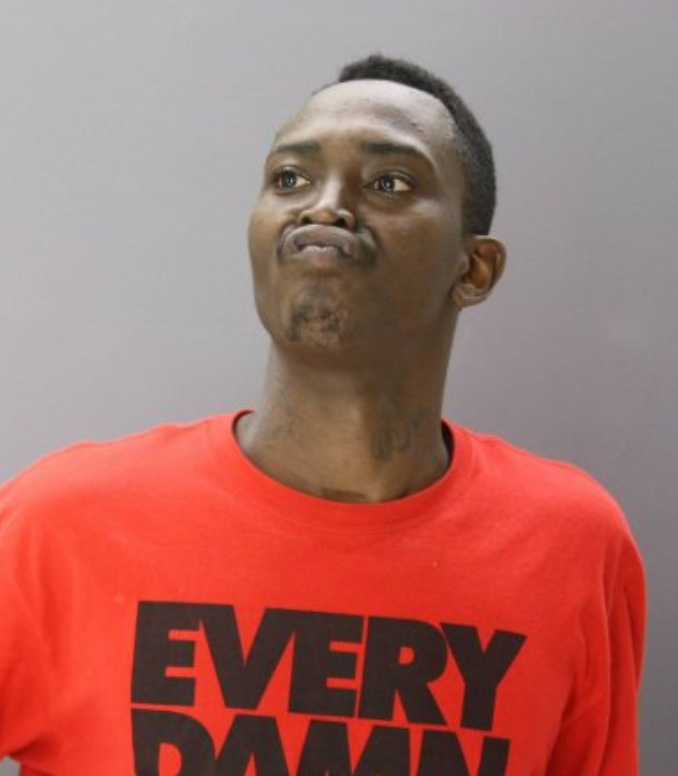 This guy looks like his idea of a good weekend is getting arrested in different graphic tees. Hey, whatever floats your boat, sir. 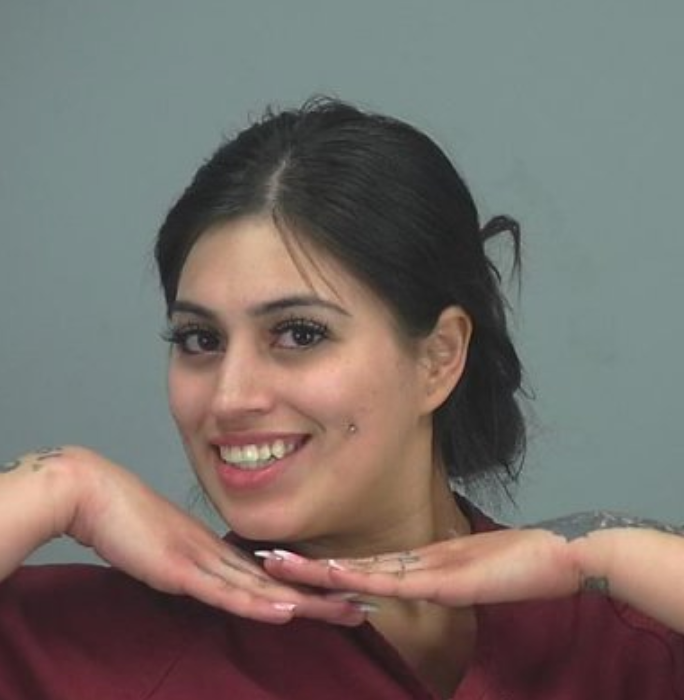 Getting arrested is such a drag because it eats into your personal selfie time. This woman decided she wouldn't leave any photo ops on the table, and wowed the cops with this pose that accentuates her facial piercings. Classy! Tell me it was a MOOOving violation. No other crime would justify this outfit for me. But he was arrested for chasing a neighborhood kid, which brings this disguise from hilarious to a bit creepy in my book. Hey, at least he made internet-fame. 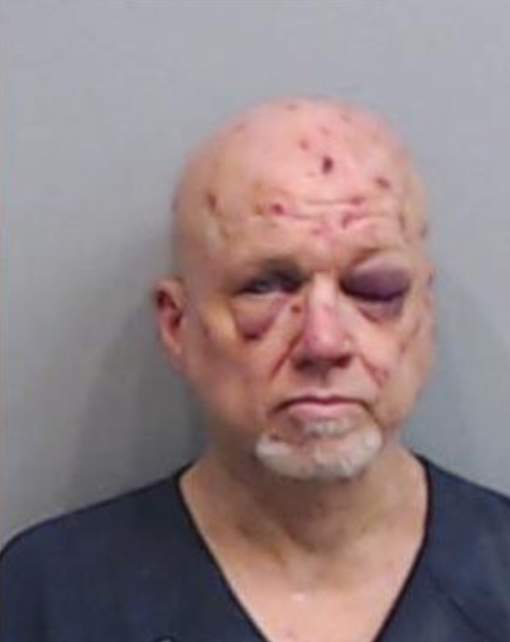 This guy pretended he was Jesus and attacked his neighbor, who turned right around and poked him repeatedly with her keys. What I wouldn't have given to be a fly on the wall of that holding cell. I was thinking flour, but baby powder is actually so much better. 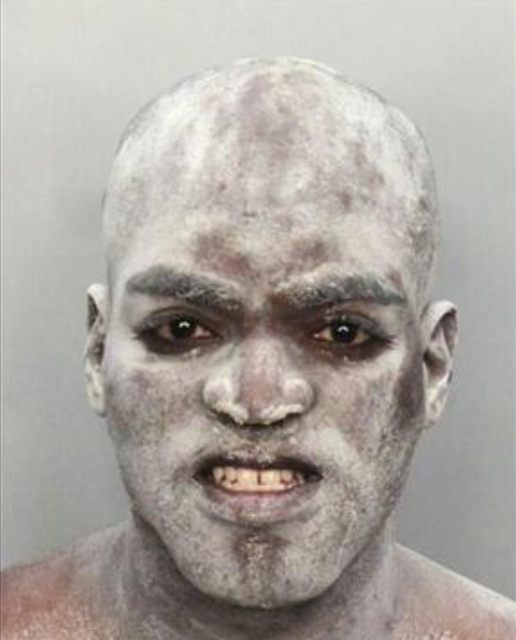 This North Carolina man was arrested after stealing, not just a little, but a whopping five pounds worth of baby powder. Who knows what his intentions were with all his loot, but before he could get too far, he was caught white-handed. 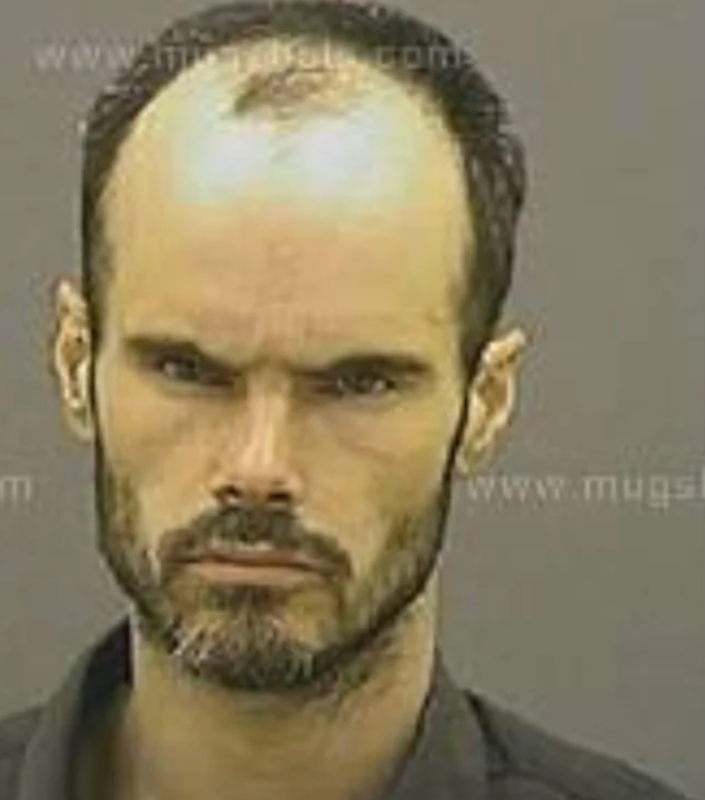 This man was arrested for threatening to shoot up a polling place. Maybe because he wanted everyone to vote for him — I mean, just look at that face, I think he'd make a swell politician. This guy should be locked up for a while so he can think about what caused him to act a fool. Luckily for his five-head, he shouldn't have too much trouble mustering up some thoughts in that humungous brain of his. You've got to give it to the people who work the camera, even while cops are being rude and mean and intimidating. This lady knows her light and has got her angles DOWN. There are some days when getting arrested isn't the worst possible outcome. 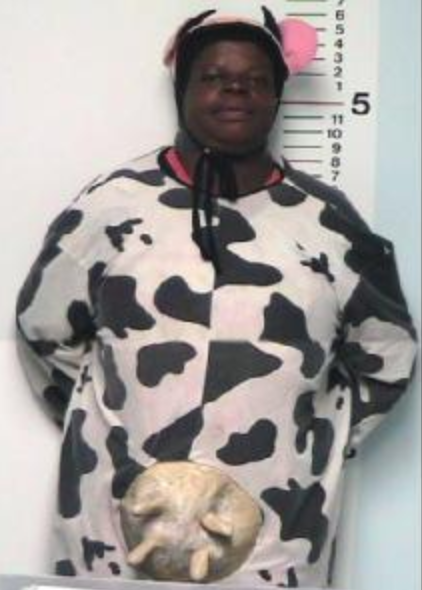 (See the man wearing the incredible cow get-up.) But sometimes you're just not feeling it. 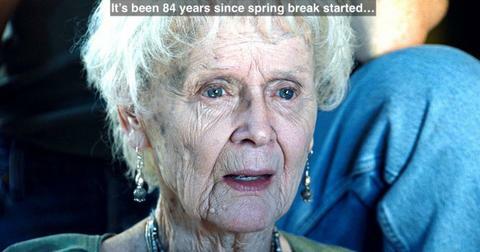 And when that's the case, this is the expression you'll probably make. Today, I found God. 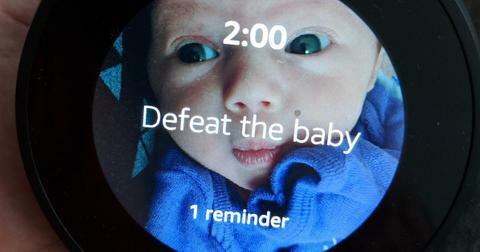 And it was in the place where I had least expected it.